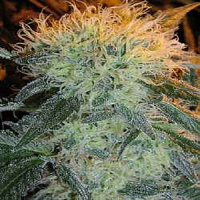 Blueberry Headband - Regular Seeds. 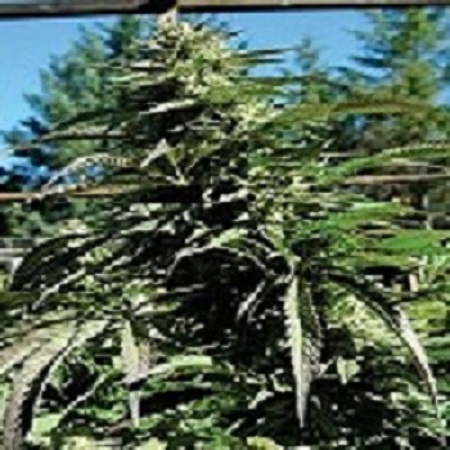 Blueberry Headband Regular Marijuana Seeds by Emerald Triangle Seeds: This super high yielder, known for its vigorous veg growth and tight internodal stacking will produce long, large colas. 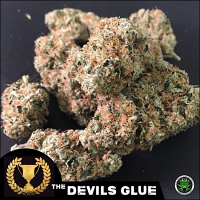 Blueberry Headband has heavy diesel overtones with sweet berry undertones, with the Pre-98 Bubba providing a peppery bite. 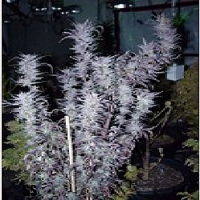 This plant has a quicker finish than the other strains within this mix. 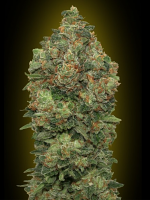 This strain is highly resistant to mould, mildew and PM. An unmistakable triumph for every serious smoker to enjoy.